Iman Etri is a student at WSU, majoring in History and Political Thought. 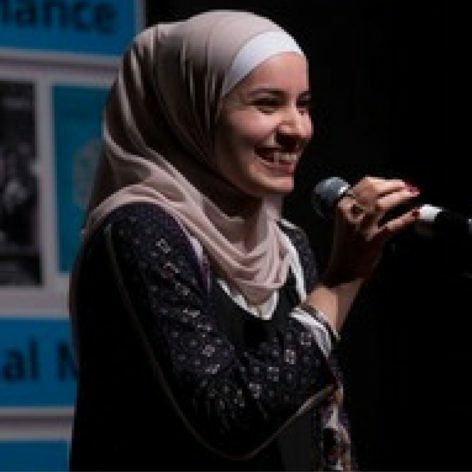 She recently discovered that her desire to be an activist, requires her, by definition, to be active, and so joined the world of spoken word poetry. Since then, Iman has performed at numerous events, including Sydney Writer’s Festival, and as a support feature for best-selling author Rupi Kaur.